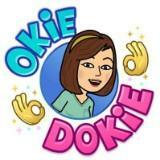 medbooks.forless Great seller to deal with! Item delivered as described. Pleasant transaction! Speedy replies. Thank you! And God bless. @sharma.vipin191192 is on Carousell - Follow to stay updated! 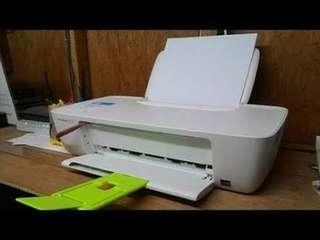 Never used and in new condition. 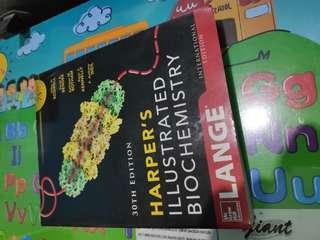 (Price is negotiable for students) Rfs- no more use for this and need to buy new books for future. Thanks. 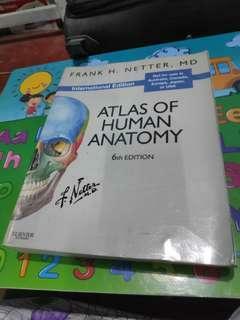 ATLAS OF HUMAN ANATOMY- 6th EDITION AUTHOR- FRANK H. NETTER Never used and in new condition. 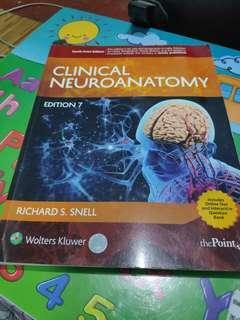 (Price is negotiable for medicine students) Rfs- no more use for this and need to buy new books for future. Thanks.